Go Fleet! 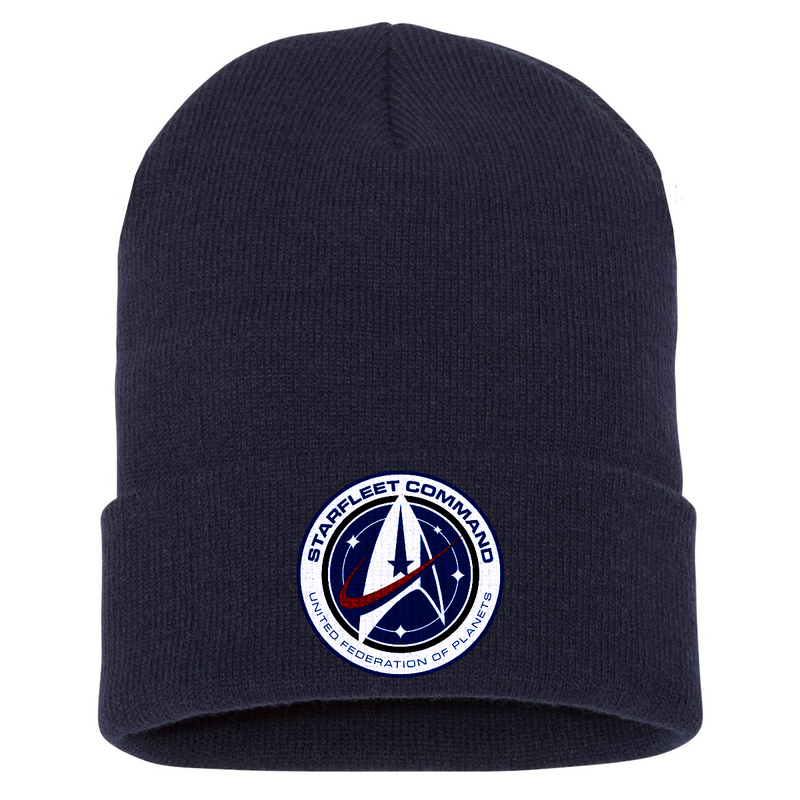 Whether you're a cadet or a captain, you'll look dashing in this beanie. Get the Star Trek Starfleet Command Beanie, this soft black beanie is perfect for any fan. I love this beanie! It covers the head perfectly. Don't let the description fool you. It comes in dark blue, not black.